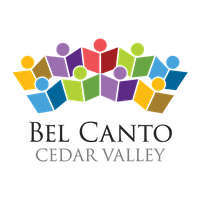 Bel Canto Cedar Valley (BCCV) is a premiere community chamber choir serving Cedar Falls, Waterloo, Waverly, and surrounding communities. 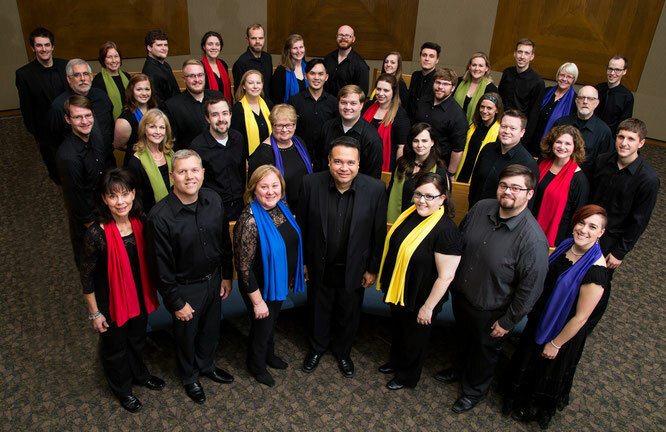 Bel Canto Cedar Valley contributes to the cultural enrichment of the community by promoting quality choral music, exploring vast and varied choral repertoire, and encouraging music as a life-long passion. Tickets are on sale now and can be purchased online here! Bel Canto Cedar Valley is funded in part by a grant from the Community Foundation of Northeast Iowa. Thank you! The Community Foundation of Northeast Iowa is a locally based nonprofit committed to creating long-term impacts in 19 counties in northeast Iowa. CFNEIA helps people establish permanent funds for the causes they care about and makes grant investments to organizations that create a stronger and more vibrant quality of life for all of us. For more information, contact 319-287-9106 or visit www.cfneia.org. CFNEIA is confirmed in compliance with national standards for U.S. community foundations.